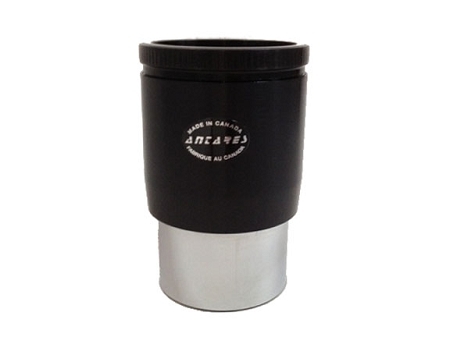 2.25" Twist Lock Extension Tube for 2"
The Antares Extension Tube extends the length of any 2" focuser. Useful with auto focusers. With twist lock.